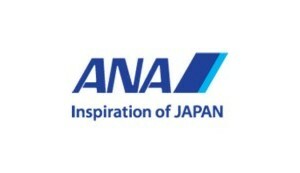 ANA will introduce a new, specially-developed tablet device in June called the ANA Communication Board. With speech and pictogram functionality, this new tool will support smoother communication at the airport and in-flight with passengers of multiple nationalities, as well as with those who require special attention. As a global leading airline, the ANA Communication Board will be capable of supporting communication in Japanese, English, Chinese and Korean, with plans to add an additional 13 languages, including Hindi as well. The software will also include terms to facilitate initial medical response in the event a passenger suddenly becomes ill or injured in-flight. Furthermore, the ANA Communication Board will improve interactions with customers who are hearing or speech-impaired. Until now, ANA has been using paper and pens to communicate with these passengers. By switching to a tablet solution including pictograms, ANA staff will be able to communicate more readily in a larger number of situations and respond to a wider range of customer needs. All Nippon Airways (ANA) has announced the launch of direct daily flights ex-Mumbai to Narita on its new Boeing 787 with effect from March 27, 2016. 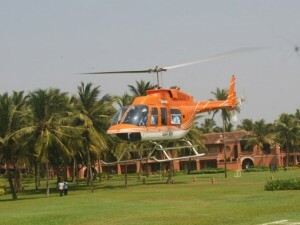 Till now, it was only servicing New Delhi to Narita flights. On the new route, the Dreamliner will have flat beds, 46 staggered seats in business class, 21 in premium economy and 102 seats in normal economy class. This will make ANA the only airline to operate direct flights to Japan with business class seating. The airline has also announced introductory fares as well as special fares for the travel agents.